Locate the house you hope will become your home. Place an offer to buy the house by executing a Purchase Agreement. Set a time limit to have an inspection completed. Schedule your inspection with your company of choice. Contact your agent who will organize access to the house with the sellers. Attend your house inspection if possible. Review your inspection report with your realtor. Reply to the sellers regarding the outcome of your house inspection. 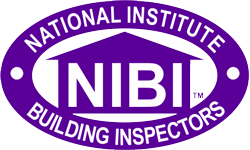 Why Have A Buyer’s Home Inspection? Buying a HOME is the single largest purchase a person makes in their life. This is an important and significant decision. Could this house be my home? House2Home Inspection Services can help protect your investment. It is not uncommon for buyers have an emotional attachment to a house. H2H provides an unbiased, experience driven, fact based report of the house helping you determine if this should be your home. Become familiar with the houses systems condition and operation. 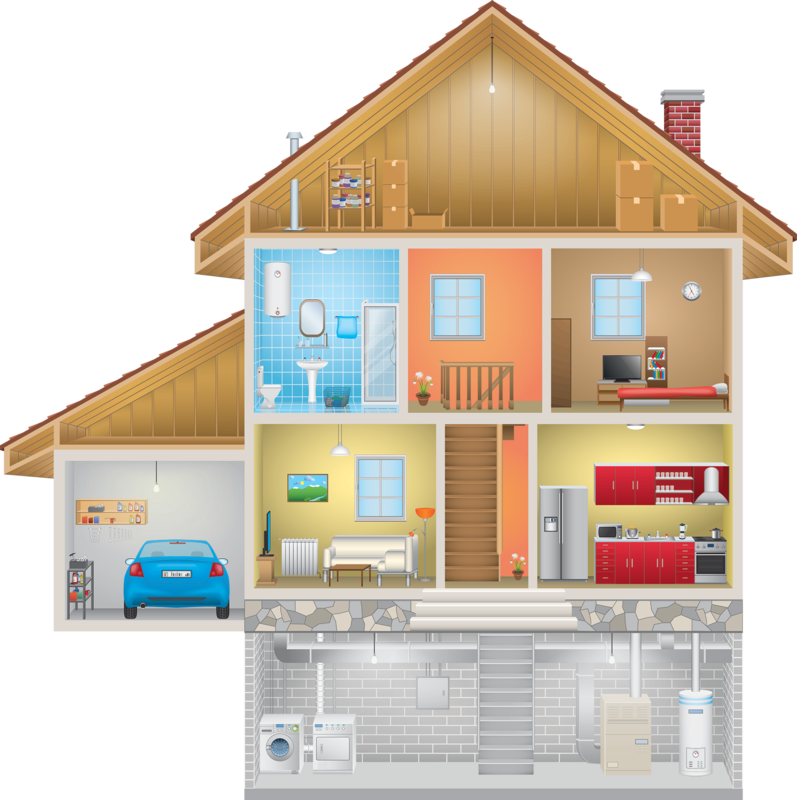 H2H inspectors are experts in determining the condition and functionality of the house’s major components. 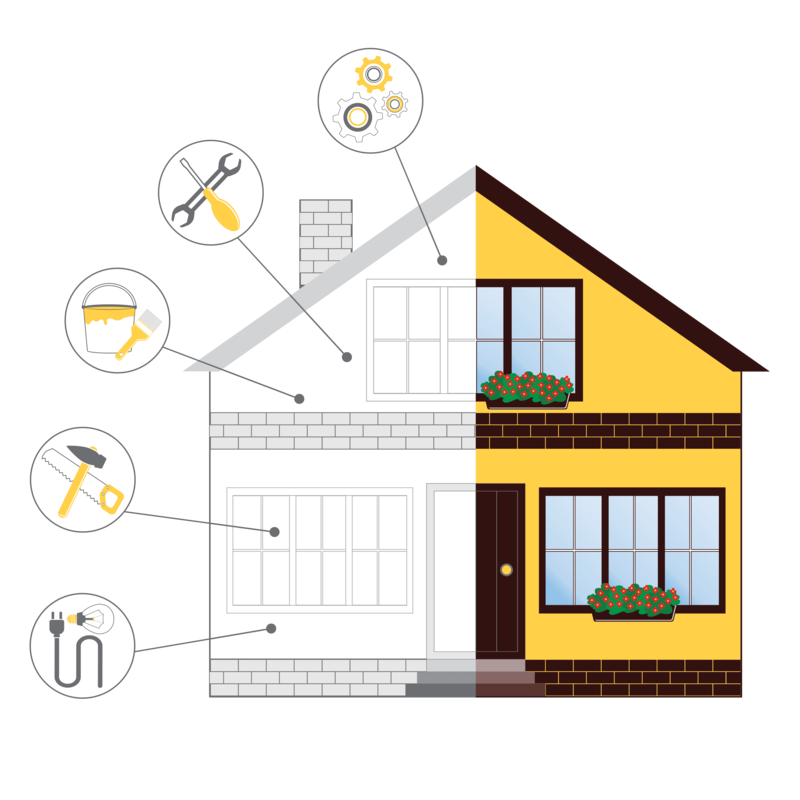 Attending the inspection provides firsthand information regarding the house systems operation, location, maintenance and potential repair tips. Ex. Where is water main shut off valve, How to change the furnace filter, Do safety devices (e.g. GFCI, smoke alarms) function, etc. NO SUPRISES. House2home Inspection Services objective is to provide our client with the information necessary to make a knowledgeable HOME purchase decision. Call House2Home Inspection Services today to schedule professional and accurate home inspection services in Southeast Michigan. Offering a discount of $25 off Standard Inspections for active military and veterans.